As our Association continues to evolve and serve all golfers in every corner of the province, we have identified four pillars in which to categorize our programs, events, investment levels and associated return. FOUNDERS Our founding individuals and partners provide scholarship programs for junior golfers, help to identify and deliver educational opportunities for our volunteers, courageously drive widespread support for the golf industry and leave a lasting legacy in which we hope others will follow. SUPPORTERS Our sponsors have always seen their investment go further than originally anticipated as a result of the additional exposure generated through our media days, website, and on-site collateral materials. Our communication plan reaches over 50,000 members through our database of 30,000 email addresses. BUILDERS The continued development of Alberta Golf programs relies on the relentless efforts and financial support received from our builders. These investments into our volunteer recruitment, training and delivery programs allows us to expand our capacity and reach more golfers through innovative community outreach initiatives. CHAMPIONS Giving back has long been a tradition in our province and the decorated individuals who have achieved success in golf have always found a way to share their success with others. The examples of excellence shared during Alberta Golf events and competitions help to inspire individuals of all abilities to succeed in golf and in life. If you are interested in supporting the Alberta Golf mission and want to find the right opportunity please contact us. The AGF was pleased to receive a very high number of scholarship applications this year. Special thanks are extended to all of the patrons who support the scholarship program on an annual basis and to the volunteers who assisted us with our casino fundraiser. This enables us to maintain our strong scholarship program and increase our awards on a yearly basis. Below is a listing of this year’s award winners and their scholarship bursaries. Candidates are selected based on financial need, academic standing, as well as volunteer work and references. The Alberta Golf Foundation (AGF) is focused on supporting students on their path to pursue a postsecondary education. Each year the AGF awards upwards of 50 scholarships and $50,000 to deserving applicants. These scholarships are awarded due to the contributions of competitors, endowments from loyal patrons, supporters of the game and a casino fundraising initiative. Since the AGF was established it has supported over 500 individuals with over $700,000 in scholarships funds. Alberta Golf produces an Annual Report for the AGF which is distributed at the Annual General Meeting. Electronic versions of the Annual Report can be found below. Skip to page 36 for the Alberta Golf Foundation President’s Report and Financial Statements. 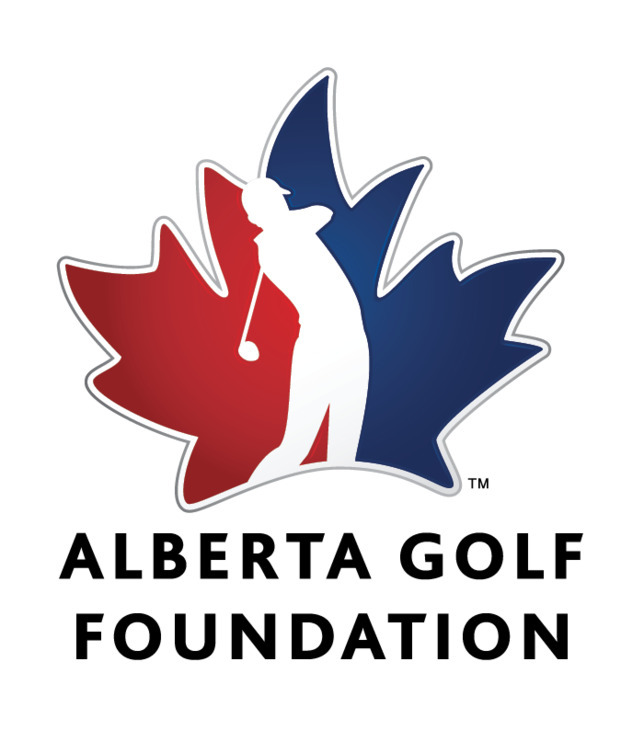 The application period for 2019 Alberta Golf Association Foundation scholarships will open in January of 2019. PGA of Alberta Scholarships The PGA of Alberta has a post-secondary scholarship program for junior golfers. Scholarships are awarded to those junior boys and girls who meet or exceed the scholarship criteria and winners are recognized at the annual buying show in October. This program has presented 50 scholarships since 1998.